Asda’s Community Grant officer helping at the Hub! A boost from Moto in the Community Trust! Celebrating 5 years of success in Doncaster! 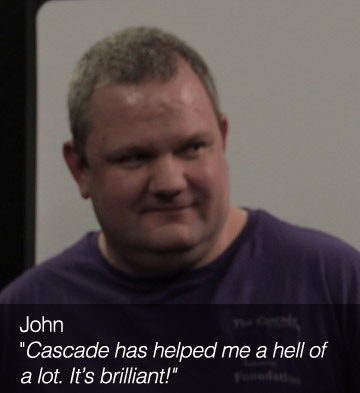 At the Cascade Foundation we transform lives. We teach, mentor and support people who have dyslexia, head-injury or other learning difficulties. We also train volunteers to be mentors and learning coaches. But you don’t need to have a learning difficulty to get involved! As well as learners, we always have the need for mentors, volunteers and anyone looking to complete work experience at our Cascade Health & Learning Hub – the door is always open. Our research shows that many groups of people have dyslexia or similar learning difficulties. Men with learning disabilities die, on average, 13 years sooner than men in the general population. Women with learning disabilities die, on average, 20 years sooner than women in the general population. Up to 2 million Britons ‘have undiagnosed dyslexia’– the cost of this to the UK economy isbetween £1bn – 2.5bn per year. The Cascade Foundation has delivered numerous projects in prisons and we opened our very first Cascade Health and Learning Hub prototype, putting all services under one roof, ‘cascading’ learning in the local community of Doncaster. Our diverse way of operating enables us to work with ex-offenders, ex-miners, ex-service personal, travellers, NEETs, long-term unemployed and people who are a risk of offending. At the Hub everyone is made to feel at home, just like a big family all with the same DNA of learning disabilities. Through our volunteering and work experience program, individuals as well as learners become mentors and learning coaches. Our bespoke courses offer much-needed support to our learners and enable them to gain a better understanding of their disabilities. 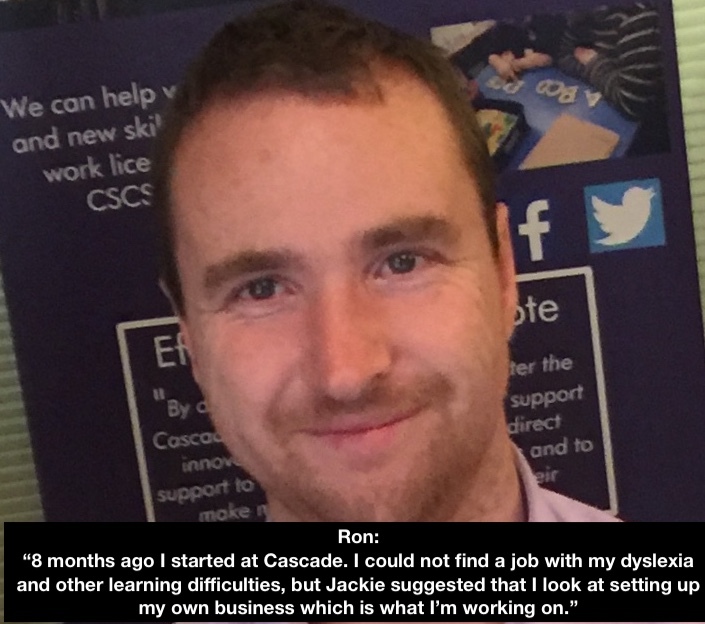 Our learners will, first of all, embark on our “Cascade Personal & Social Development” course. They will begin their learning through our pre-entry multi-sensory English, Numeracy, ICT project-based activities. These activities will develop their skills and prepare them for employment or becoming an entrepreneur and, ultimately, setting up their own business. Our five years in Doncaster has shown us the need for people to understand their learning disabilities. There are four prisons within a 10-mile radius of the Hub with over 4,000 prisoners who are at low to medium risk. 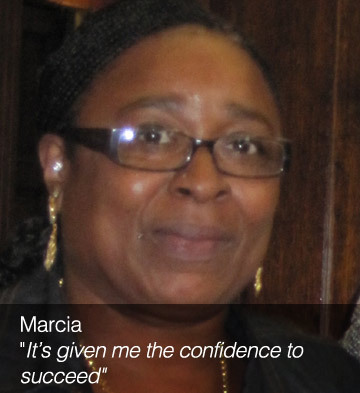 At the job centre we have found 5,000 people and 3,000 of them are long-term unemployed with low literacy skills. In Marshgate prison we found 53% of offenders had dyslexia, ADHD and head injuries; and 52% their families in the community had learning difficulties. Our projects and courses are having a significant impact on many thousands of lives within Doncaster. Our prison project within Marshgate started in September 2013. 12 months later and our first 32 prisoners left and returned to the community. The re-offending rate for this project remains at 3%. Nationally that rate stands at 30%. The cost of keeping a prisoner in prison for a year is £36,500. So, over the last four years we have saved the prison system, on these 32 prisoners alone, £4,672,000. 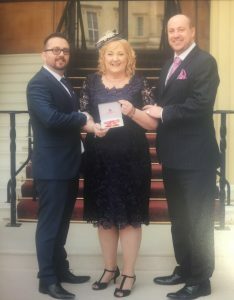 Due to the success of the Cascade Foundation’s projects, our CEO received an OBE for her work with prisoners with learning difficulties. Her work was also recognised by the Duke of York and she received the Community Initiative Award 2017. In November 2018, she was given a Lifetime Achievement award by Inclusive Companies. The Cascade Foundation is a registered charity founded by Jackie Hewitt-Main OBE. 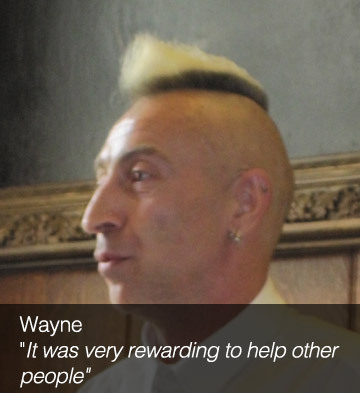 “It’s always a great pleasure to celebrate a great voluntary contribution to prevent offenders reoffending, to help them turn their lives around, to help them deal with the issues that got them into prison in the first place. This is a really great example of a small project in one prison that has the real potential to grow into something much bigger. Dyslexia is a forgotten challenge. What you’ve done Jackie is you’ve played a huge role in uncovering the challenge. 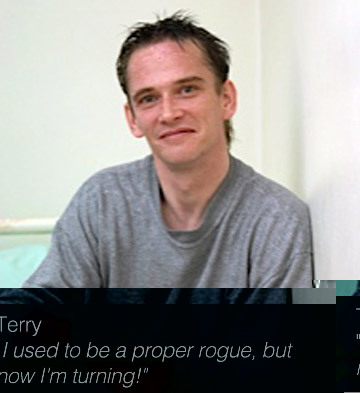 The work you did in Chelmsford Prison really started a ball that will roll a long way. We also run an ongoing post-release project and a community learning project at the Cascade Health & Learning Hub in Doncaster. Making a donation to The Cascade Foundation is easy. You can make a donation via the Paypal link below using your credit or debit card. Many thanks in advance!